At BSD, we’re dedicated to promoting environmental sustainability while boosting our customers' bottom lines. 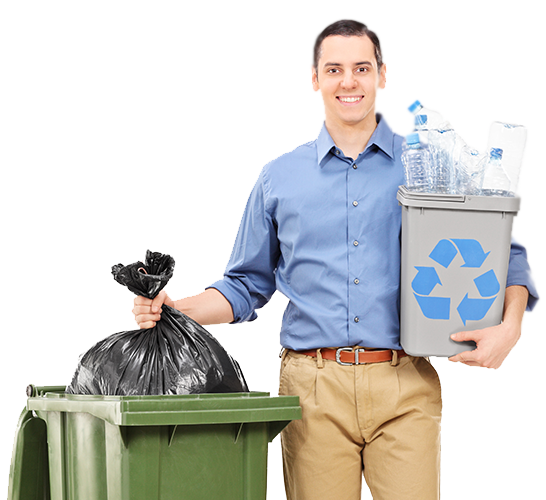 Don’t let your recycling revenue end up in the landfill! with HDPE, LDPE and PET recycling. waste items go to waste! At BSD, we’re dedicated to promoting environmental sustainability and boosting your bottom line with quick, convenient recycling services. We offer competitive rates for used HDPE, LDPE and PET items, as well as PP and PE caps. Our free pickup service and quick payment system help us offer a profitable and convenient way to dispose of your used plastics. 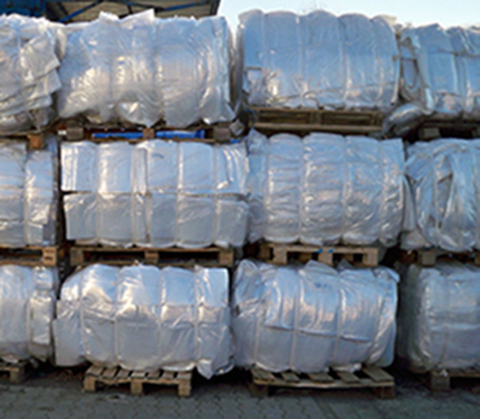 Looking for clean and competitively priced reprocessed LDPE granules, PET in flakes or fine form? Contact us for all the details on purchasing high-quality raw materials with fast delivery. If you have 10,000 lbs. (4,536 kilos) or more of used HDPE, LDPE or PET items, we will pick them up for free and pay you a competitive rate for them. We also accept PP and PE caps both in cap-only loads and on bottles. 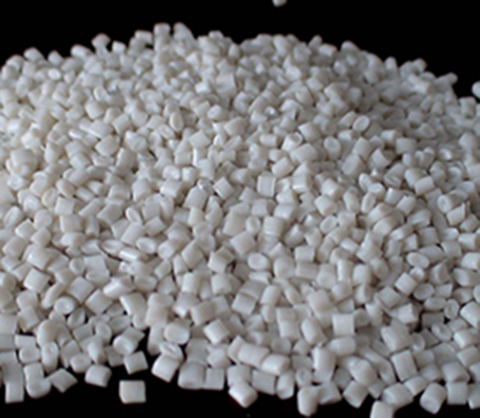 Looking for clean and competitively priced reprocessed LDPE granules, PET in flakes or fine form, or HDPE sheets? Our recycled materials will help you bring sustainability to both the environment and your business. 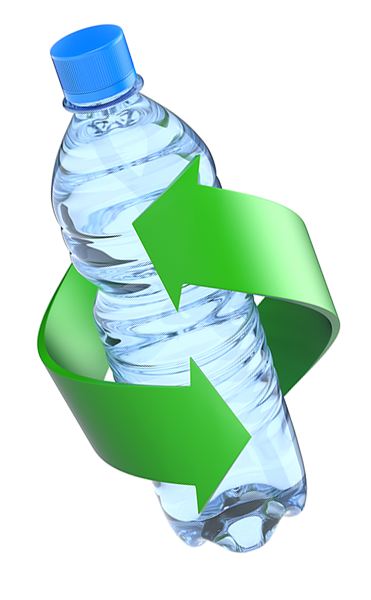 Support the environment and your bottom line with HDPE, LDPE and PET recycling. Don’t let your HDPE, LDPE and PET waste items go to waste! competitive prices and fast delivery service. Do you have 10,000 lbs. (4,500 kilos) or more of HDPE, LDPE or PET items or PP/PE caps to recycle? 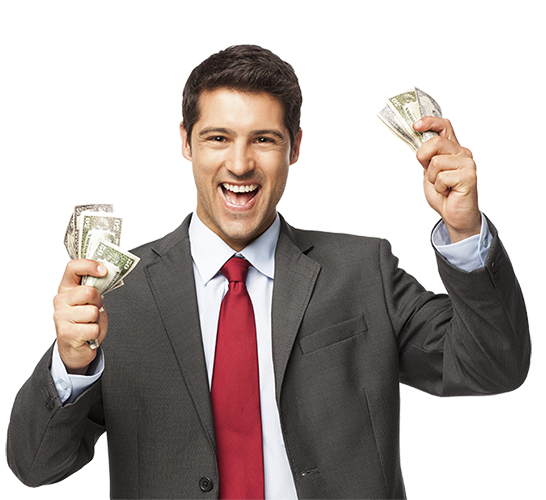 Give us a little information about what you have available and we’ll get right back to you with a quote. Dedicated to promoting environmental sustainability while boosting our customers' bottom lines. © 2019 BSD Plastics Inc. All rights reserved.